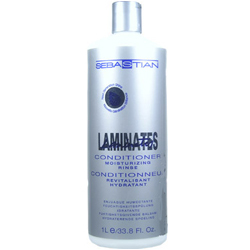 Laminates Conditioner softens dry, frizzy or chemically treated hair to deliver optimal moisture and comparability with intense shine. 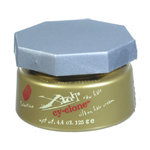 Enriched with Next Generation Silicone Complex for superior smoothness and brilliance. Formulated with Botanical Proteins and Amino Acids for ultimate sleekness. Color safe. PH- balanced. For daily use. 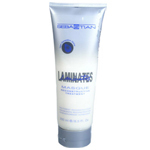 After using Laminates Shampoo, apply, massage through hair. Rinse.